Cover up to 90% of your pet's unexpected veterinary costs with a Pets Best pet insurance plan with flexible coverage options, and no annual or lifetime limits. 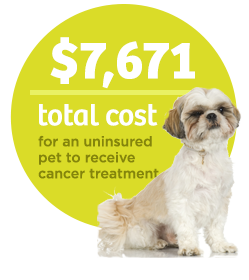 With pet insurance for dogs, you can help pay for unexpected accidents and illnesses. We make it easy and affordable. With pet insurance for cats, you can help pay for the vet bills when they are sick or hurt. We make it easy and affordable. While pet insurance is for the unexpected, our pet wellness coverage, helps pay for your pet's regularly scheduled vet visits. 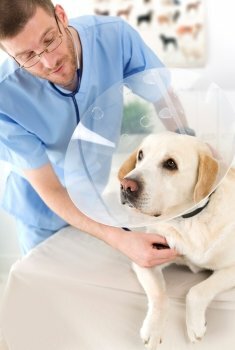 Whether you're concerned with costly illnesses like cancer, or just want the financial peace of mind for any unexpected veterinary visits you might face, Pets Best offers pet insurance plans for accidents and illnesses with annual deductibles and an unlimited coverage option. Our plans also offer some of the shortest waiting periods in the industry; just 3 days for accidents, 14 days for illnesses, and 6 months for cruciate ligament events. In addition to our comprehensive pet health insurance coverage, you can get all your pet health questions answered by veterinary experts, day or night, with our 24/7 Pet Hotline powered by whiskerDocs®. From questions on potentially poisonous ingestions to behavior issues, you'll have unlimited access to our 24/7 Pet Helpline when you enroll! 24/7 Pet Helpline is available to all pet owners. * $7/mo. for cats and $10/mo. 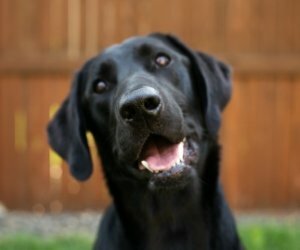 for dogs in WA. Since our founding, we've paid out over $200 million in claims and typically pay claims in 5 days or less. Our wide range of affordable pet insurance plans makes it easy to find the right coverage at the right price. We were founded by a vet and know what it means to serve the needs of all of our pet parents. With any pet insurance policy from Pets Best, you can rest assured that you will receive exceptional coverage, personal customer service, and fast and accurate claim processing. Pets Best makes it easy to protect your four-legged family members from unexpected veterinary expenses with comprehensive pet insurance plans for dogs and cats. We strive to be transparent in what our all of our insurance policies cover. Our plans offer some of the most comprehensive coverage available in the industry, but like all other pet insurance companies, we do not cover pre-existing conditions. We understand that cheap pet insurance can be important to customers. However, we believe offering more complete pet health insurance coverage and flexible plan options provide pet parents with a better value than focusing on price alone. Our mission is to help provide customers with peace of mind knowing their pets are protected by Pets Best. 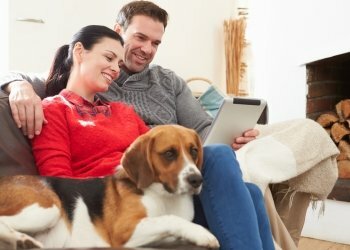 Compare Pets Best to other top pet insurance companies to see why other customers consistently choose Pets Best to provide medical insurance for their pets. 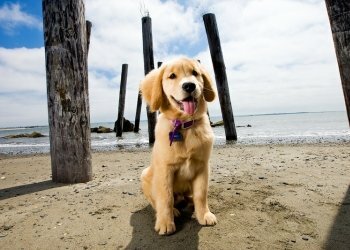 Pets Best is a top rated pet insurance agency that was started by a vet who understood the value of the bond we create with our pets. He also understood how unique each pet's needs are. For that reason, we offer plans and a full range of pricing and coverage options, from affordable Accident Only plans, to our standard Accident and Illness BestBenefit plans, to our pet wellness plans that can be added to cover many of the expected vet expenses you might face. We consistently try to make our plans affordable, accessible, and flexible without ever sacrificing the coverage you get. Pet Insurance 101: Why Pets Best? 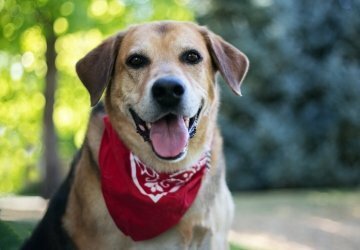 Pet Insurance 101: What’s Covered & What’s Not Covered? Are Bully Sticks Bad for Dog Teeth?